Sedge (Carex spp. ): growing, planting, caring. Carex look a bit like grasses but are not. They’re easy to grow, even in pot. Scientific name : Carex spp. Full description for Carex spp. not yet available. Sedges or Carex are a genus of plants of the family Cyperaceae. They grow in humid areas - heaths, forest ponds - in cold to temperate regions. They have cutting leaves, with stems often of triangular section. The flowers are ears; sometimes male and female ears are present on the same plant. Sedges count with rushes and molinies among the few plants whose root system is well adapted to asphyxiated soils, packed or waterlogged, even acidic. There's really not much to do with the sedge - it's a restful plant! Plant where? It depends! Some species of sedges can only be planted in very wet areas, near water points or even semi-submerged, and these then support cold temperatures down to -15 ° C. Other species will live with cool ordinary soils and can withstand temporary droughts. 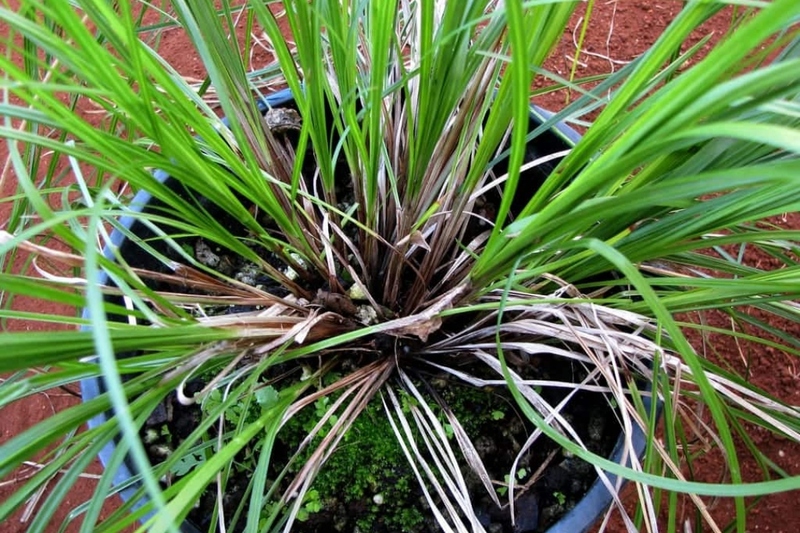 Beware, sedges originating from New Zealand are freezing below -7 ° C. Outside the marshy areas, sedges can be used in beds associated with perennials but also in pots, on terraces and balconies. Plant in the fall, except for less hardy species that you will plant in the spring, protecting them the next winter with a forcing veil or straw. Avoid soils that are too sandy! Some sedges, planted in dry areas, may require watering which remains very moderate. To monitor ! Remove the faded flowers at the end of the winter - with gloves! Be careful. No maintenance! Especially no fertilizer, sedges like asphyxiated soil or waterlogged! No pruning either, except occasionally you should clean the dry leaves ... a perfect plant for the slacker!